You might not have the time to rent a limo or splurge on a seventeen-course dinner, but you can still celebrate Valentine’s Day in a way that’s special to you. To help out, I thought of some easy ways to delight the people you love with gifts that will leave hearts fluttering. Whether you’re shopping for friends, family, or your soulmate, here are a few fun ways — and the perfect gifts — to put your spin on Valentine’s Day. Surprise your kids with a little love in their lunchbox — Rustic Bakery’s Chocolate and Vanilla Valentine’s Day cookies are great for stashing. If their teacher says it’s okay to bring treats for the whole class, pick up a few sleeves of Lake Champlain chocolate hearts. 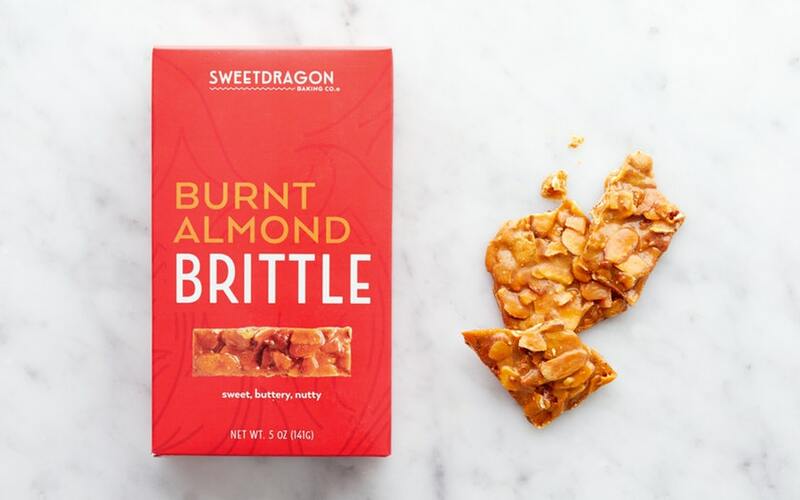 Kids love the milk chocolate, but their teachers (who also deserve plenty of love) will appreciate something a bit more nuanced in flavor, like Sweetdragon Baking Company’s Burnt Almond Brittle. I love my partner, but there’s something to be said for celebrating with the squad. A classy sleeve of assorted chocolate hearts for each guest gives everyone something sweet to take home — all without breaking the bank. Black Jet Bakery’s hand-decorated cupcakes will make a perfect (and photo-friendly) dessert, especially paired with my favorite sparkling rosé from A to Z Wineworks. Want to go big? 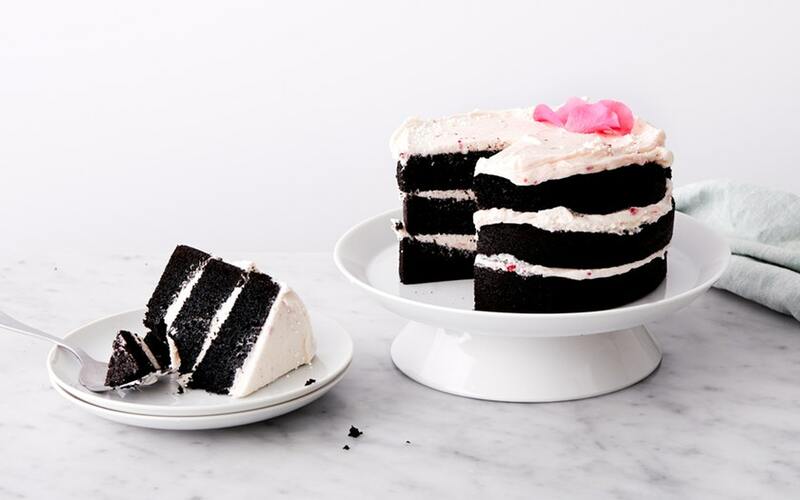 Try a show-stopping chocolate cake decorated with flower petals and raspberry frosting. Don’t let Valentine's Day pass without telling that special someone how you feel. A handwritten note is a good start, but including a little treat that says “I Love You” can go a long way. Try a fudgy devil’s food Chocolate Brownie or a Hand-Decorated Shortbread Heart — both from Batter Bakery. Add flowers to make an even bigger statement. 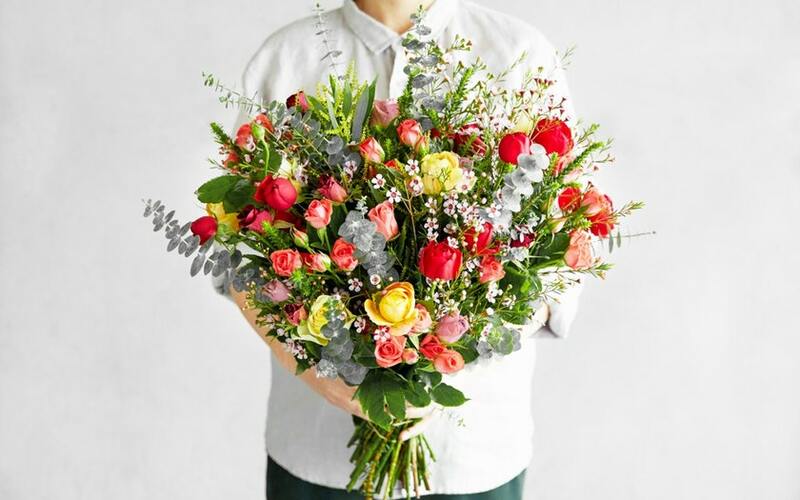 You can include a note when gifting any item, like our extravagant Valentine’s Day Armful of Love Bouquet! You know it, I know it, we all know it — a calm night in can be better than a night out, especially for an intimate occasion like Valentine’s Day. 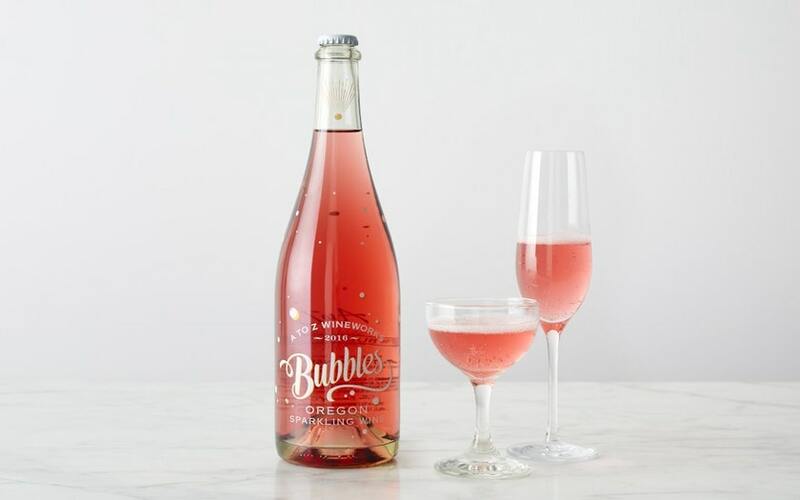 So relax with your Valentine and enjoy one of our collections of giftable goodies featuring sparkling wine, hand-crafted chocolates, and a seasonal bouquet of California flowers. Want to add dinner to the equation? Our meal kits (try the seared salmon with lentils and baby turnips for Valentine’s Day dinner) mean less time in the kitchen and more time gazing into one another’s eyes. Planning on enjoying a classic Valentine’s Day date night? Set the evening off on the right foot with a stunning bouquet of flowers. 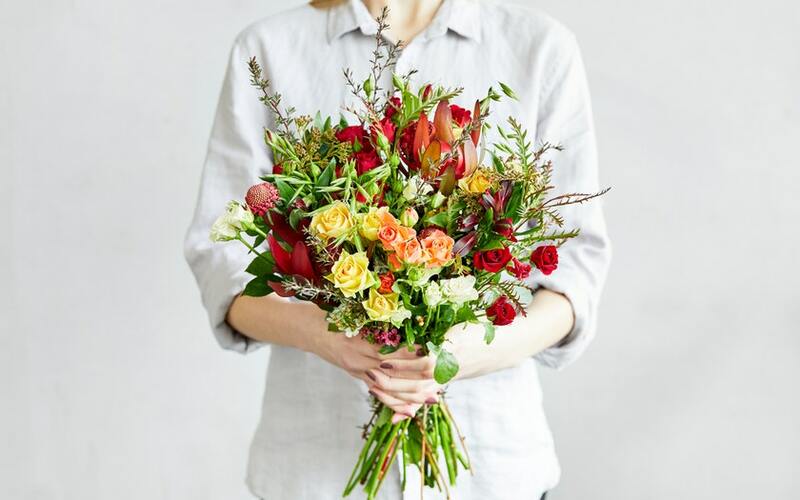 Go springy and seasonal with fresh tulips, or try a spin on the classic with locally grown roses in every shade, from peach and coral to pink, yellow, and (of course) romantic red. 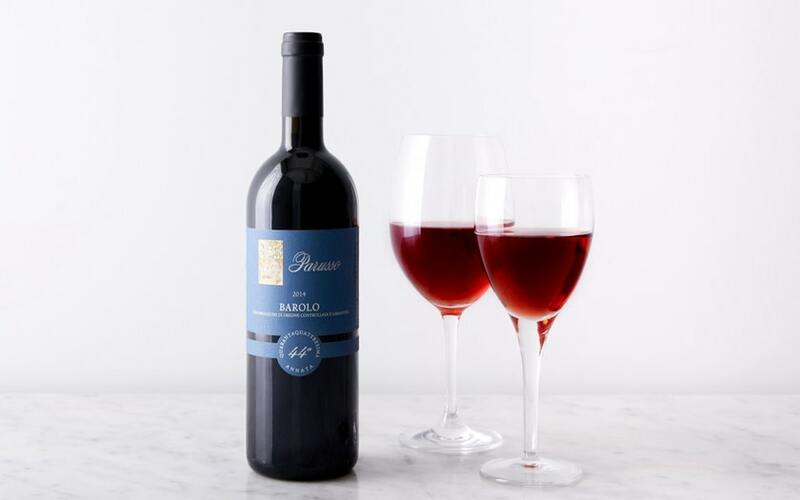 A bottle of wine — something sparkling or a luscious red — is another sure bet. 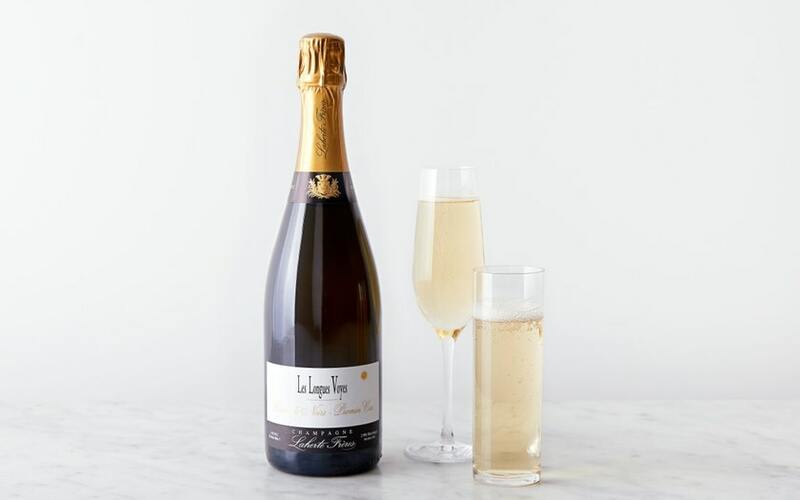 Enjoy it as a nightcap after dinner, bring it along to your favorite BYOB restaurant, or pop the cork on your next date night. Don’t forget the importance of self-love! My favorite way to treat myself is with a box of Feve’s Single Origin Dark Chocolate Truffles. You can taste your way around the world because each truffle is made with cacao from a different region. 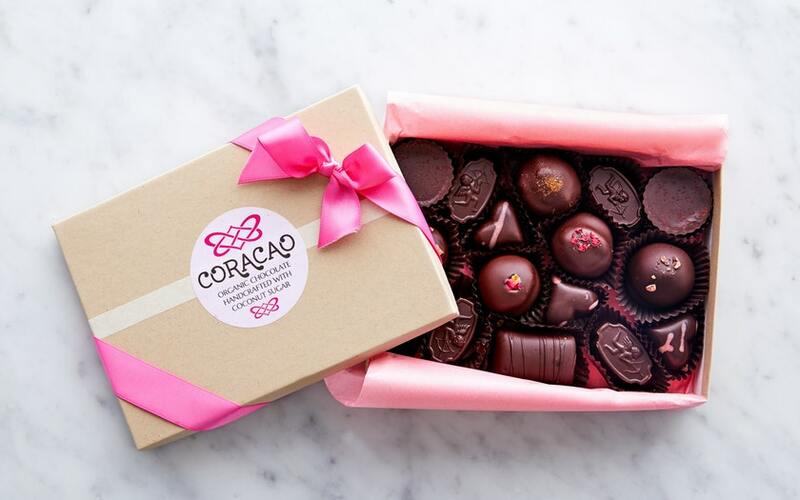 Coracao Confections makes another great box of chocolates — try their Valentine’s Day assortment of truffles with luxurious flavors like dried raspberry, organic maca, cardamom, and rose. Not a fan of chocolate? 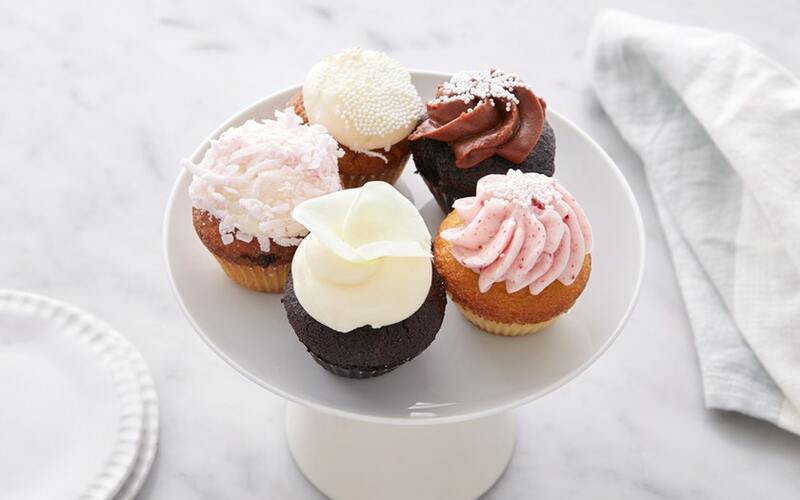 Treat yourself to a Valentine’s Day Coconut Cupcake from Black Jet Baking Co. However you decide to celebrate — with fresh-baked goodies, a box of chocolates, or wine and flowers — spending more time with the special people in your life is the best treat of all. And thanks to our strict food standards, ordering from Good Eggs means you’ll be showing some love to our amazing producers who are doing things the right way for your family and the environment. So go ahead and enjoy Valentine’s Day with a gift order for your special someone, sweets for your whole family, and maybe even a little something for yourself.